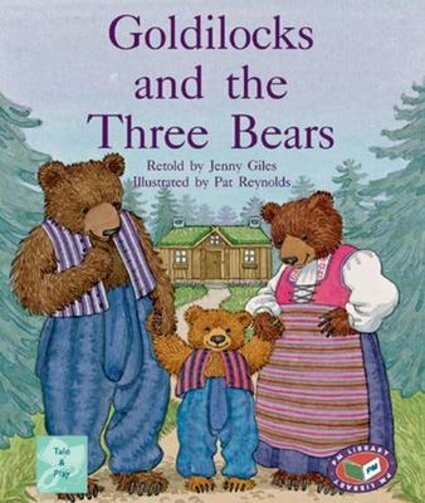 Scandinavia, where bears still live in the mountains, was chosen as the setting for this story. The turf-roofed house, the furniture, fabrics and clothes were all inspired by Icelandic, Norwegian and Swedish designs. Robert Southey’s famous English version (in which the bears’ visitor was an old woman) was written in 1837, and based on oral tradition. Set in Scandinavia, circa 1700-1800.